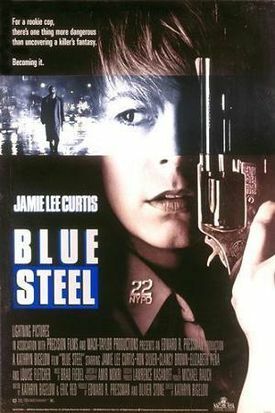 Blue Steel theatrical movie poster. 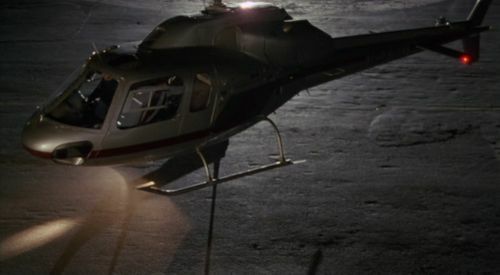 NYPD officer Megan Turner becomes the target of a stalker after he witnesses her gun down an assailant in a robbery and becomes obsessed with her. 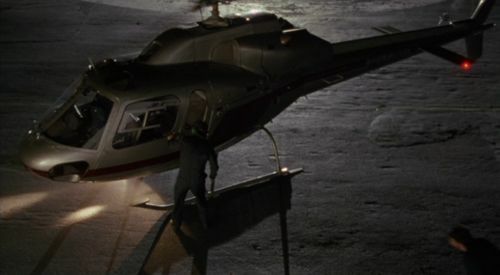 Eugene rents this helicopter and takes Megan on a romantic nighttime flight over New York city. False Registration N57760 (belongs to a Piper PA-36-285). This page was last modified on 16 October 2011, at 10:35.